Replacing pine stair treads with red oak treads. 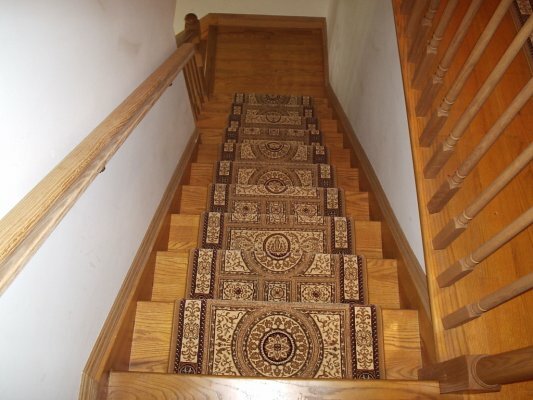 We are a licensed and insured flooring contractor specializing in hardwood flooring and stairs. 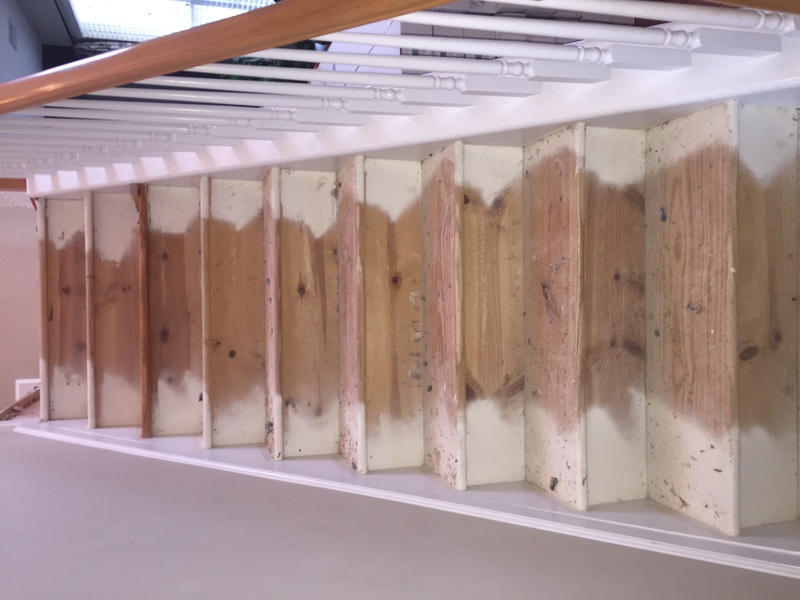 Our services include the installation of solid and engineered wood flooring, hardwood floor refinishing (resurfacing) repair, recoat, hand scraping, custom colors and staining, inlays, borders, patterns, custom fabrication of stair treads, risers, installation and finish as well as sub floor preparation and leveling. 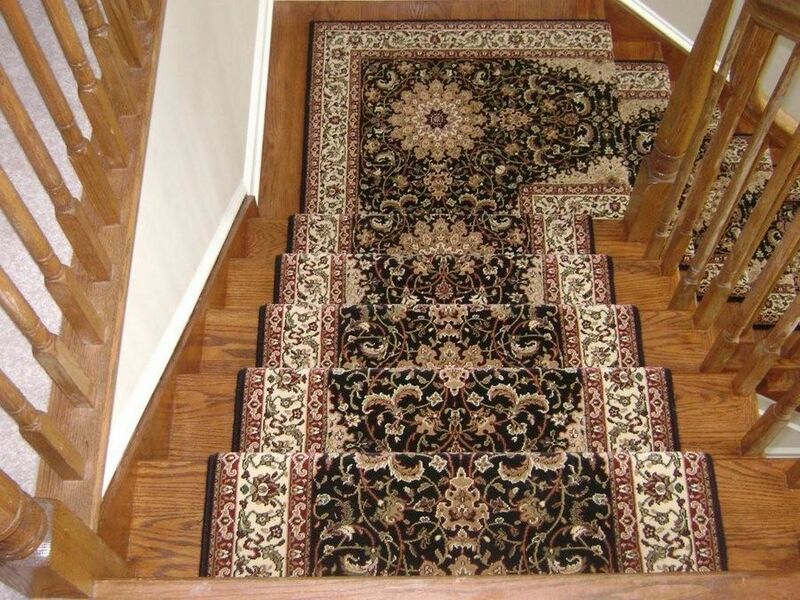 Flooring Company NJ. Wood floor Sanding Refinishing ,Flooring Company NJ. 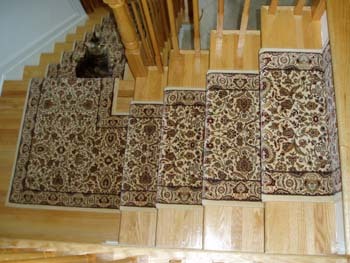 NJ Flooring Stairs Contractor NJ. 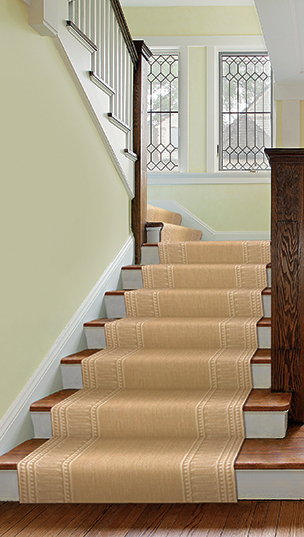 Flooring Contractor stair treads and risers NJ. Stair Treads and Risers Installing Contractor NJ. 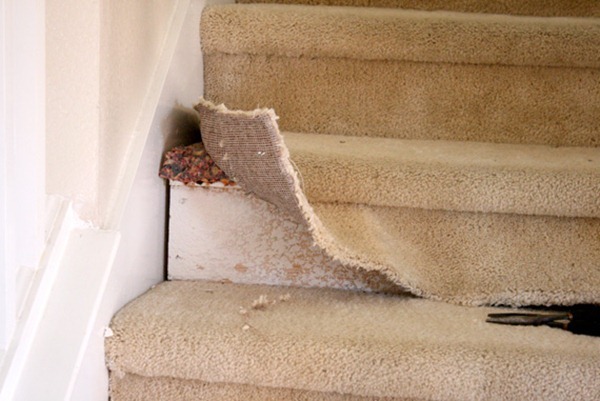 Steps Repair and Refinishing Contractor New Jersey. Flooring Bonanza © 2018 All Rights Reserved.